Pure and natural Orange Blossom Honey. 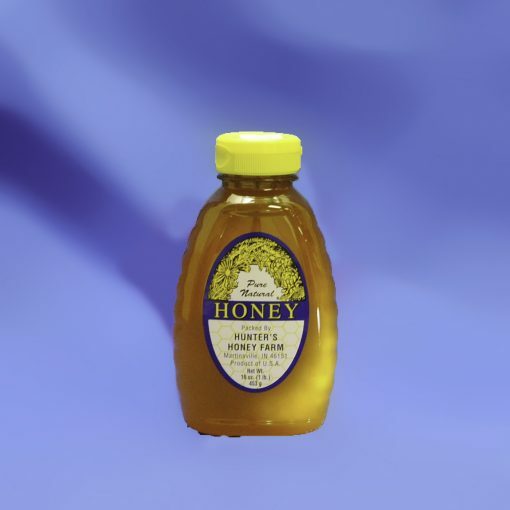 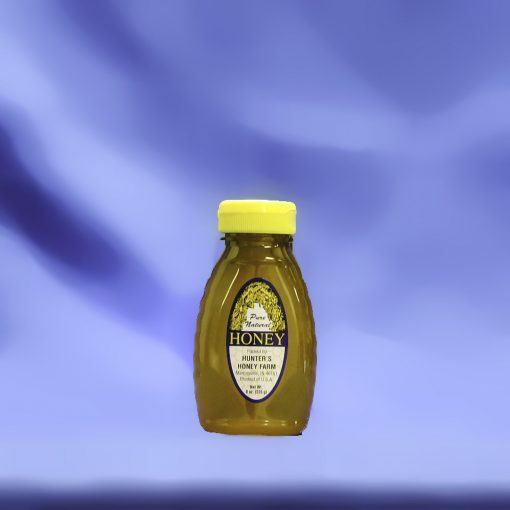 Orange blossom honey is a varietal honey made predominantly from the nectar of orange blossoms. 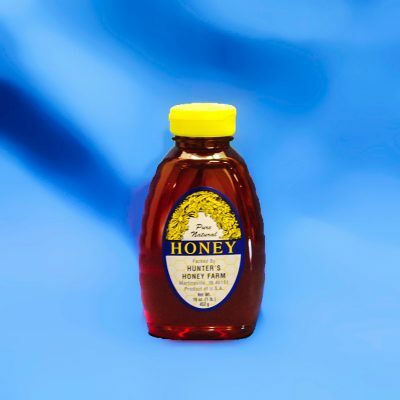 It has an extra light amber color, the aroma of orange blossoms and a sweet, fruity taste.